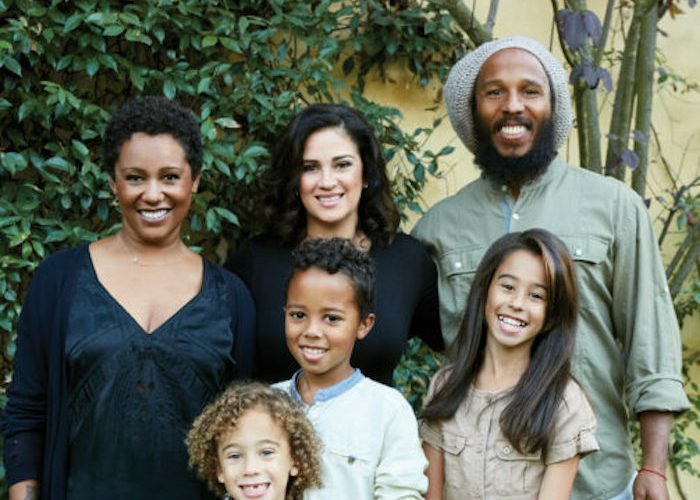 Ziggy Marley and Family Cookbook is now available. 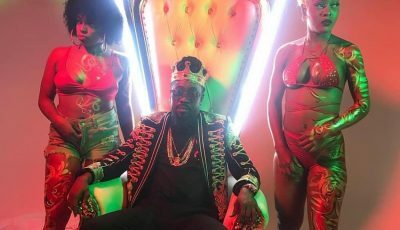 The Grammy-winning reggae singer says cooking is like his second hobby to making music. Healthy eating and lifestyle is fast become a trend these days in the United States and Jamaica. But for Ziggy and his family, eating healthy has always been a priority. “I love to cook and eat healthy and so do my family and friends, so I thought, let me get together with family and friends and [come] up with our favorite recipes and share them with the world,” the musician turn cookbook author said. Being the eldest son of reggae legend Bob Marley and growing up as a Rastafarian, Ziggy Marley cookbook focuses on plant-based diets. His wife is of middle eastern descent so he would often combine her middle eastern recipes with his Jamaican flavors to make the perfect meals. His cookbook is not only for vegetarians and vegans since he includes some of his Jamaican cultural favorites like jerk chicken, curry escovitch fish and many more. 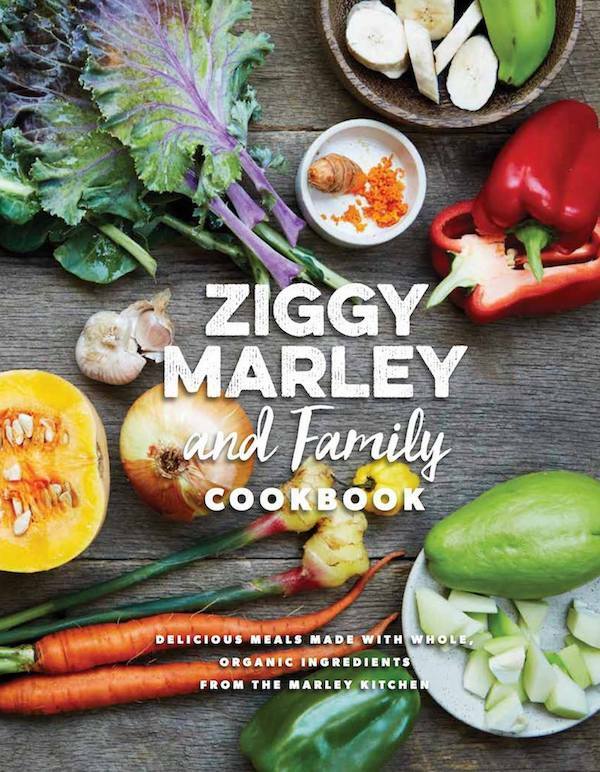 The Ziggy Marley and Family Cookbook comes with 54 recipes.